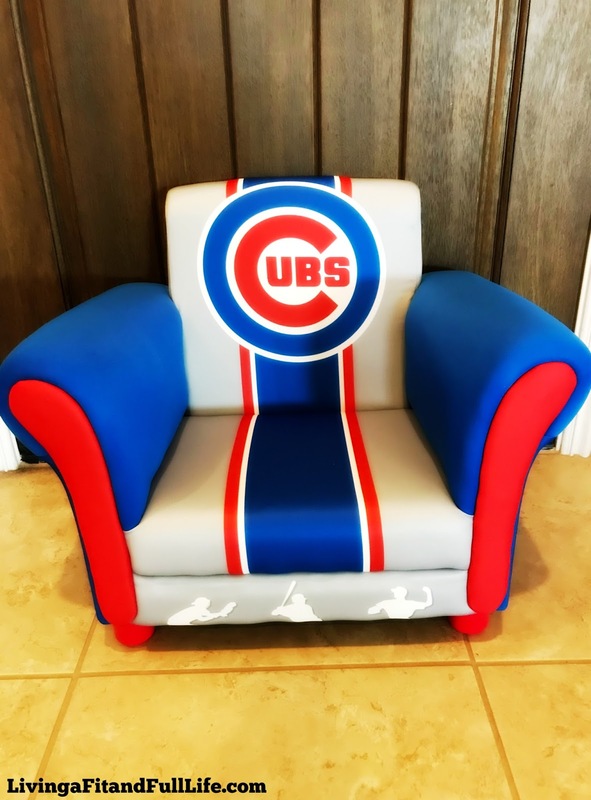 Hit one out of the park with Delta Children's Chicago Cubs Kids Upholstered Chair! 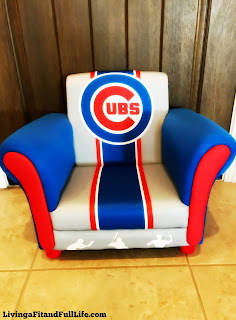 Delta Children's Chicago Cubs Kids Upholstered Chair is not only a beautiful piece of furniture that looks great in any child's room but it's also extremely comfortable. My son absolutely loves to sit in his new Chicago Cubs Kids Upholstered Chair. He sits in it to play, read books and has even fallen asleep in it. 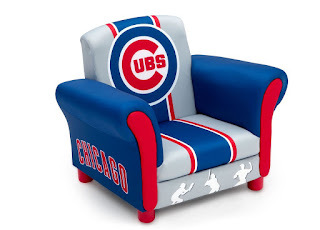 Delta Children's Chicago Cubs Kids Upholstered Chair is extremely well made and will surely light up any child's face. It makes a terrific gift that kids will cherish for a long time. It's perfect for kids ages 3-6 and holds up to 100 pounds. Delta Children's Chicago Cubs Kids Upholstered Chair is a terrific piece of furniture that will surely hit one out of the park with kids!